Some monster are born, others are made. 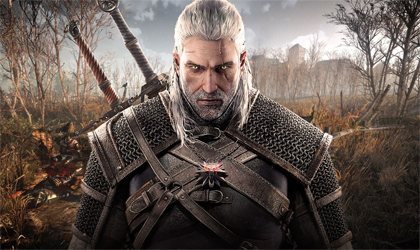 The Witcher 3: Wild Hunt is a dark fantasy, non-linear, open world RPG that focuses on a character-driven story, player choice, tactical combat, and a rich living world. The third installment of this award-winning saga improves on every aspect of the series, with a smoother combat system, new Witcher Senses and Monster Hunting, improved alchemy, magic signs, crafting systems, and many more innovations.